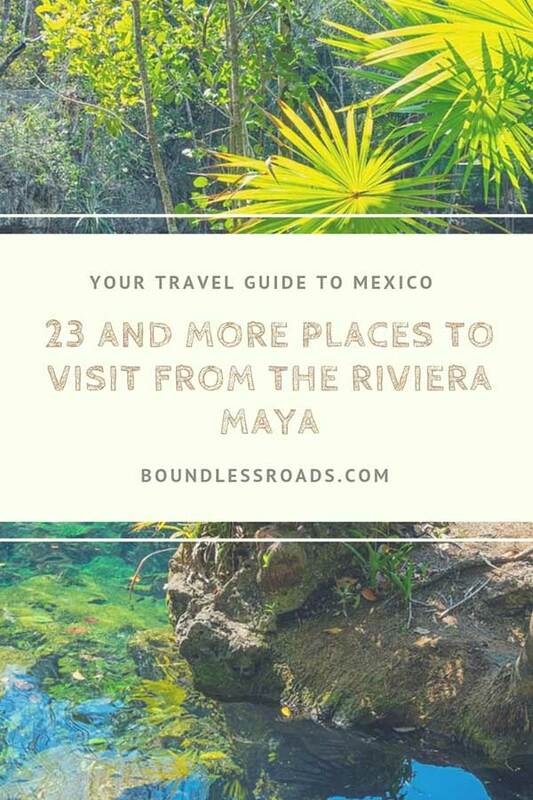 There are so many things to do in the Riviera Maya and surroundings and places to see and although you are tempted to lounge in your fancy hotel for the entire stay, it would be a shame not to explore the wonders of these regions. 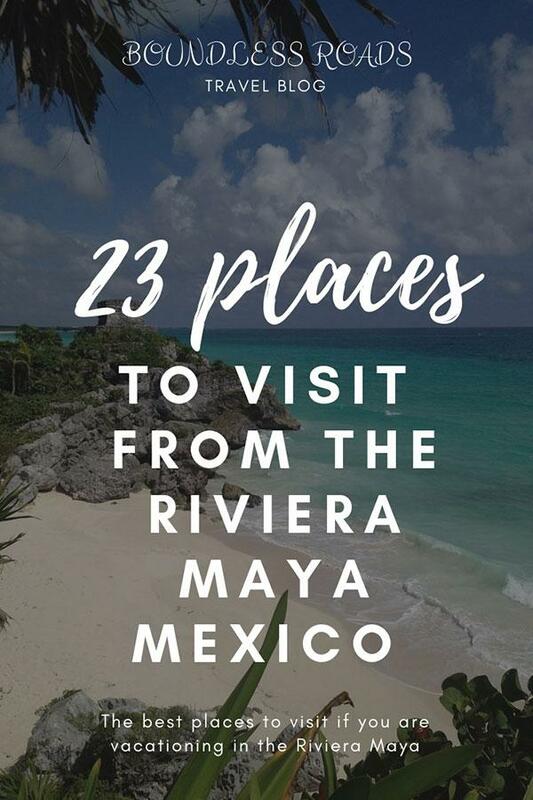 My goal with this post is to show you all the beauties that you can visit from wherever you are staying either in the Riviera Maya or Cancun, places at an easy reach in a one day tour. First and foremost, you must rent a car. No question! No, it is not dangerous; you just need to keep an eye on the speed to avoid getting caught by the police, who often go out of their way to get a bribe. I wouldn’t give in to them, preferring to pay whatever fine the ticket might incur. I really get annoyed about the corruption thing, but it’s a reality. Just do not encourage it. If you want to read more about my tips on driving in Mexico this post is right for you. However, if you prefer to use organized tours, worry not, at the bottom of the article you will find a great selection of the best Riviera Maya tours and excursions. Insider tip: Among the free things you can do in the Riviera Maya, the most popular is basking on the beach and enjoy the sun and the warm Caribbean sea. However many beaches charge a small entry fee. 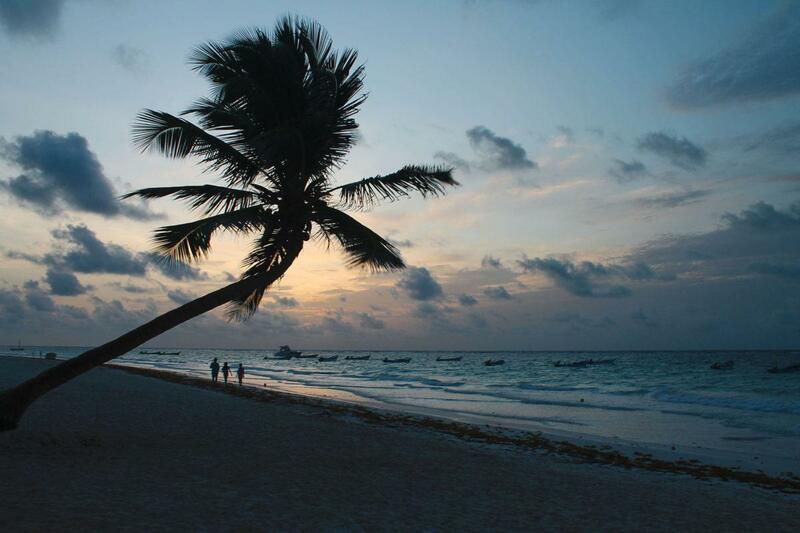 Click here to read my comprehensive guide of all the beaches on the Riviera Maya. I hope its’ helpful. 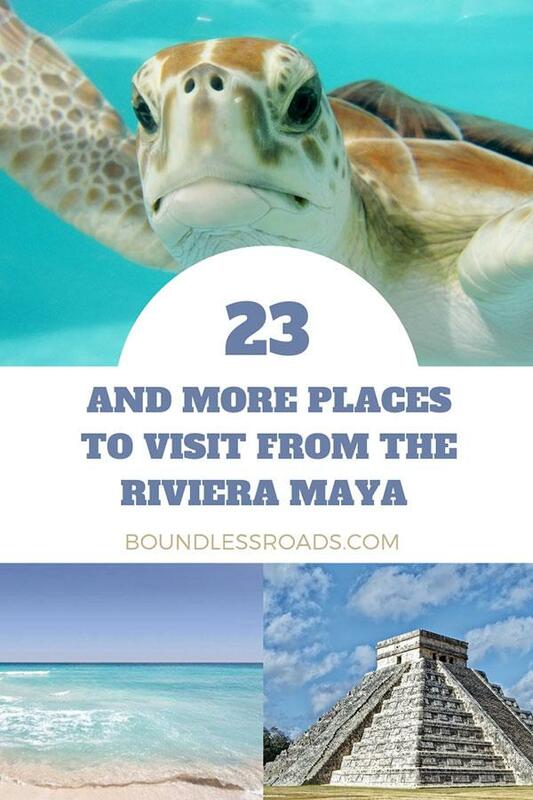 But let’s start with the list of my top 23 things to do from the Riviera Maya. Isla Blanca (10km from Cancun) – the last patch of land north of Cancun, a beautiful stretch of white sand, and a paradise for kite surfers. Puerto Morelos (30km away from Cancun) – That’s where the Riviera Maya officially starts. It’s a quaint fishing town where you can go for lunch or dinner after a visit to the ‘Ruta de los Cenotes,’ where you have can take your pick from a number of stunning natural pools, one after another. If you are looking for information on the Riviera Maya hotel offer, this post will help you for sure. 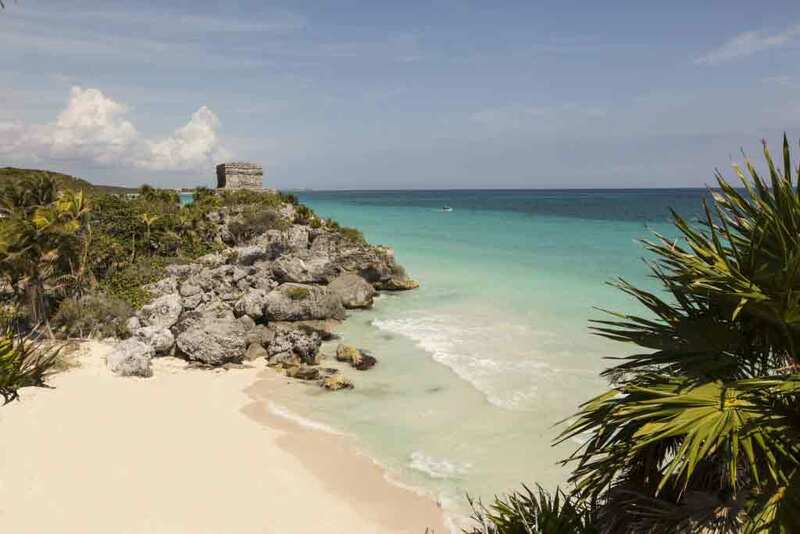 Tulum (180km away from Cancun) – the only Mayan archaeological site to be situated on the beach, with stunning postcard-like views. Spending the rest of the day on the never-ending white-sand beach, and taking a stroll to the easy-chic downtown (pueblo) would make your day trip to Tulum a success. It’s definitely the antithesis of Cancun, and if we are sort of like-minded, you will kick yourself for not having stayed longer, or maybe end up improvising a night in Tulum… which you will neither regret nor forget. If you want to know more about Tulum and surrounding you will definitely find lots of great information in this section of the site. Playa del Carmen. (70km away from Cancun) – Party all night long, do some shopping; beaches mostly crowded, with music-friendly beach clubs, fine, local and international dining for every taste. Coba – magnificent Mayan ruins scattered around a jungle area, 30km from Tulum, with a few refreshing cenotes to be found in its surroundings. The extraordinary Mayan city, considered one of the most important centers of the Mayan civilization. It is a bit commercial but it is definitely worth a visit. Ek Balam ruins(171km from Cancun) – An interesting site, in the middle of the jungle and off the beaten path, on the way to Rio Lagartos. 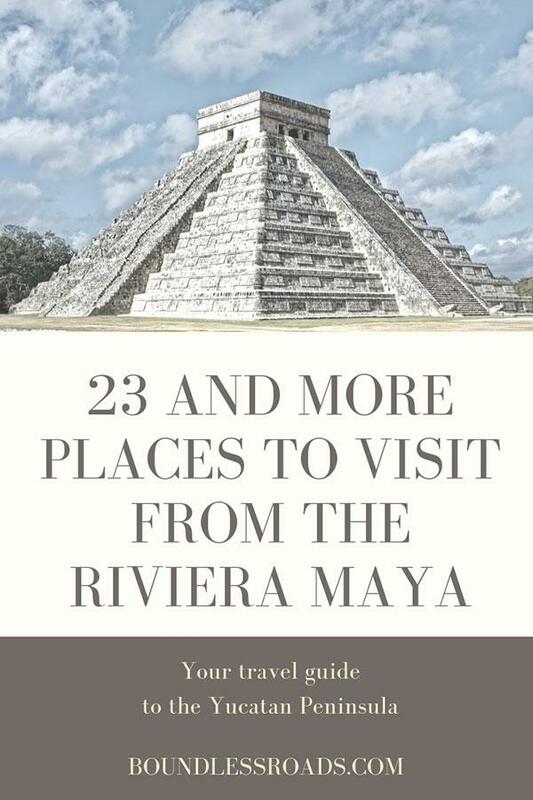 Whether you are staying on the Riviera Maya or Cancun, this is an easy place to visit. Rio Lagartos (250km from Cancun) is a biosphere close to Ek Balam. Once you get there you can find fishing boats to take you around the lagoon to see the flamingos. A beautiful spot. Mahahual (352 km South of Cancun) is a beach resort, very quaint, with lovely hotels and restaurants. If you love water sports and snorkeling, it’s ideal to spend a weekend here. 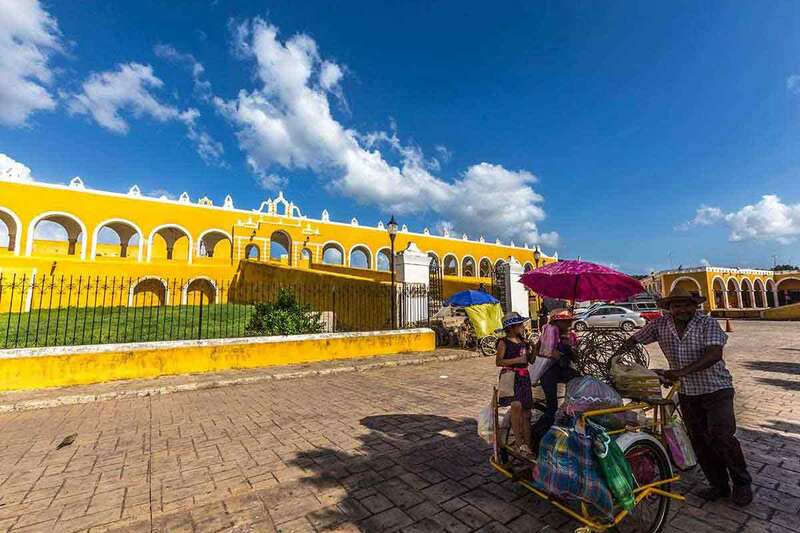 The city of Izamal (250km away) my personal favorite, with its very unique historical center and monastery in the middle of the town; what’s more, everything is yellow, hence the common connotation as ´the yellow town’. You can get great shots here if you are into photography. Follow this link to know more about it. The capital city of Merida (305 km away) is an interesting colonial city, full of history and culture, definitely worth a few days visit. If you happen to be there on a Sunday you can appreciate the local folklore. Almost every day get by 10 am at the tourist office by the main square and join a free walking tour of the city. Bacalar Lagoon – (341 km from Cancun) is also known as the ‘lagoon of seven colors’, and nothing like you can ever image of a lagoon. It is a large lake (42 km long and 2 km wide), characterized by the 7 shades of blue throughout the clear water, thanks to its limestone bed. A beautiful place, complete with nice eco-lodges around the shore, where you can relax and/or enjoy water sports, guaranteeing you a peaceful and reinvigorating experience. I have written a huge extensive guide about it. You can read it here. Calakmul (700 km from Cancun approximately) – quite a distance, but if you take it easy and stop off at other attractions in between, such as Akumal, Tulum, Coba, and Bacalar, you can make the most of a fantastic tour of all the natural parks, as well as see the principal areas of flora and fauna. Calakmul is one of the most important Mayan sites, protected by a huge jungle, and home to many endemic and non-endemic animal species, like monkeys, jaguars, reptiles and an abundance of birds. 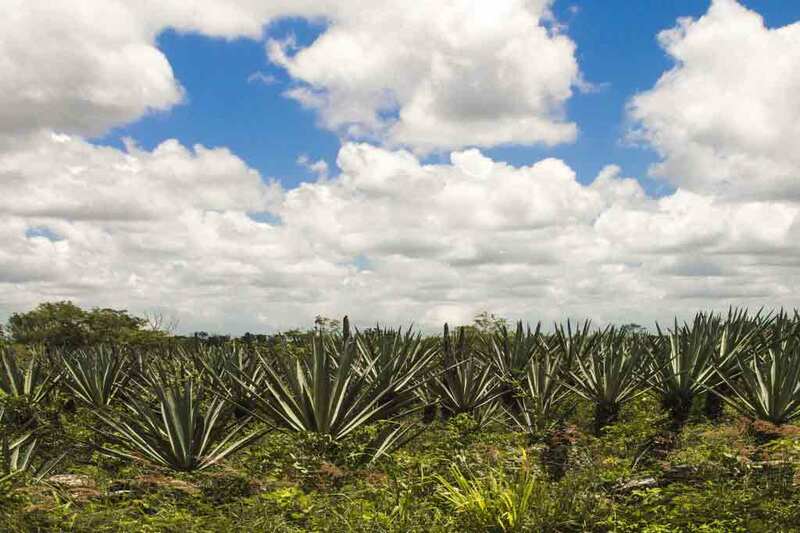 It will take a whole day to enjoy this beautiful reserve. 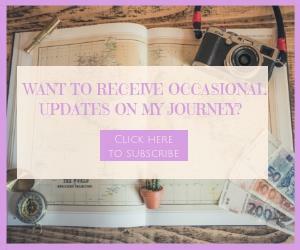 You can also check out my self-drive itinerary in this post. 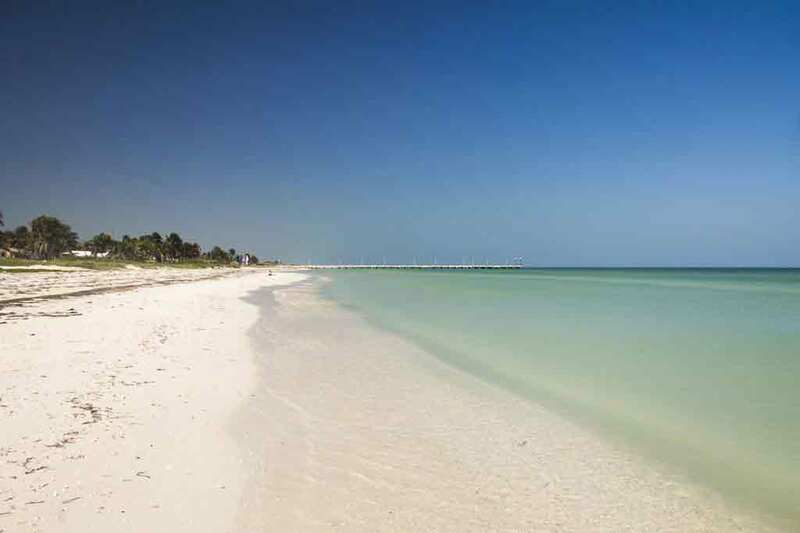 Holbox is at a 133-km drive from Cancun to the small town of Chiquilà, where ferries or fishing boats will take you across to the tranquil, laid-back island. Contoy Island is a protected area where until a couple of years ago you could only go with a special permission from the government. I was lucky to go during an incentive tour organized by my company and it was just mind-blowing. A totally unspoiled island where mantas would freely come close to the shore and let you play with her. She has now died but her baby manta is there in her place. The island is also home of birds colony and biologists live there to study and monitor them. The time spent on the boat to get there is a trip in itself, a long boat ride in the turquoise blue of the Caribbean sea. They have now opened it to organized tours that are still controlled by the authorities. This is the tour that I wouldn’t want to miss. You can check out price and programs by clicking here. Swimming with whale sharks is a beautiful adventure in the sea which can be organized either from Cancun, Isla Mujeres or Holbox. You must not miss this encounter with friendly sharks, which happens only in the summer months. Check out the beaches in Cancun– they are eternal, white and sometimes deserted. Check out a full detailed guide here. 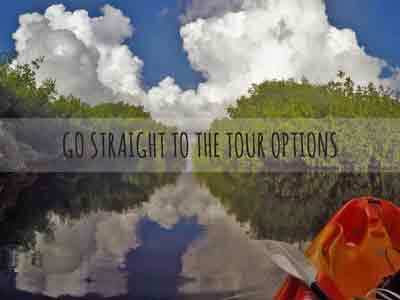 Drive around the Costa Esmeralda on the north coast of Yucatan. 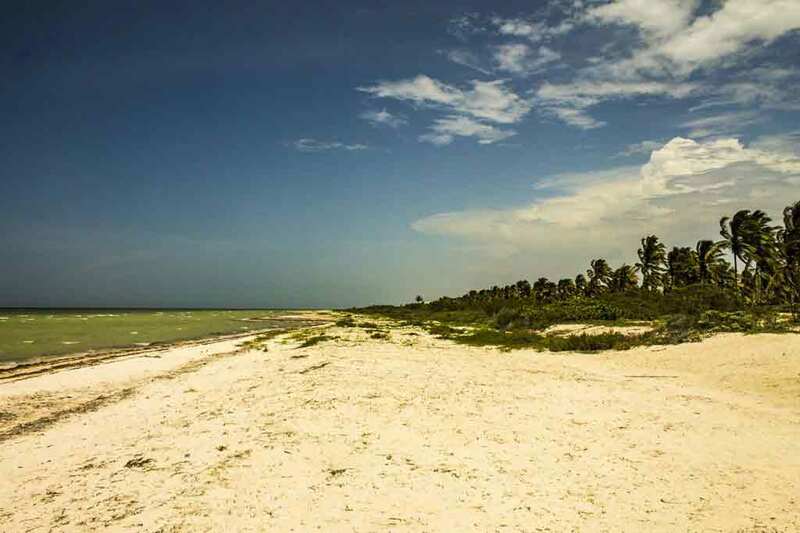 Spend a couple of days on the deserted beach at El Cuyo. 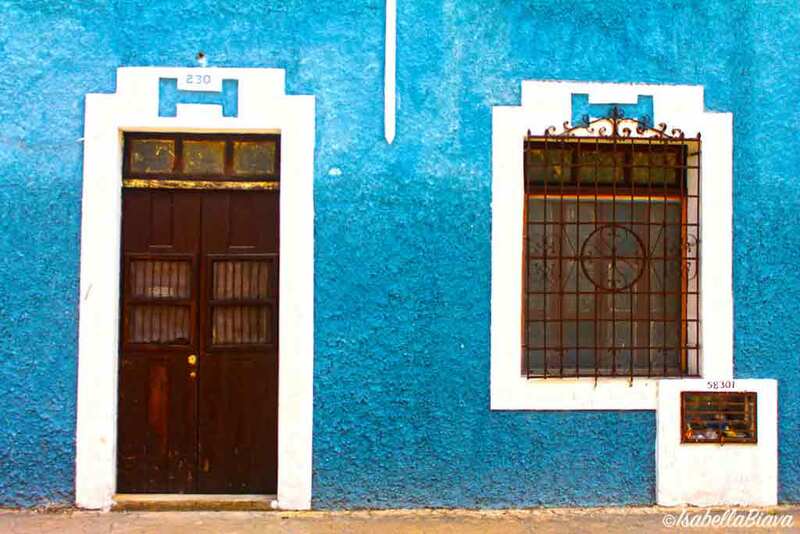 Drive around Yucatan through the colored colonial towns and stop for a local meal or to visit the old Henequen old factory or stop by to swim in a Cenote. For sure you will find a lot on this charming limestone land. Among the highlights of the Yucatan peninsula are the ancient cenotes that were used for sacred rituals by the pre-hispanic Mayan civilizations and are nowadays still sacred in a way as it’s one of the most important touristic attraction that for most of the time has still been preserved. 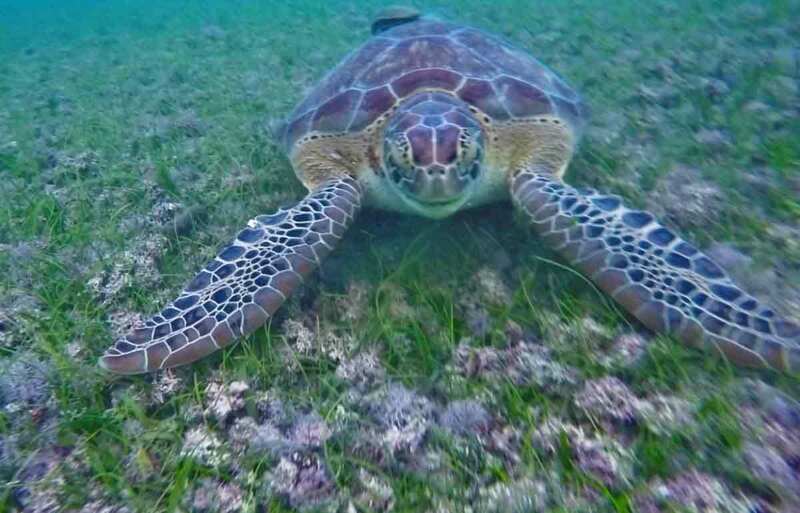 You can see tons of them scattered around the peninsula or along the Riviera Maya. I have written a huge guide about it and you can read about them here. Thank you so much for reading this long list. I guess it was not too tedious as I thought if you are here. 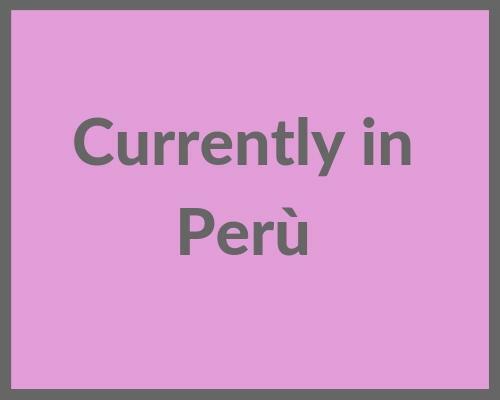 If you have any more questions on the Riviera Maya and Cancun or you think I forgot something important, or if you just want to say hi, please feel free to write in the comment below or in a private message.